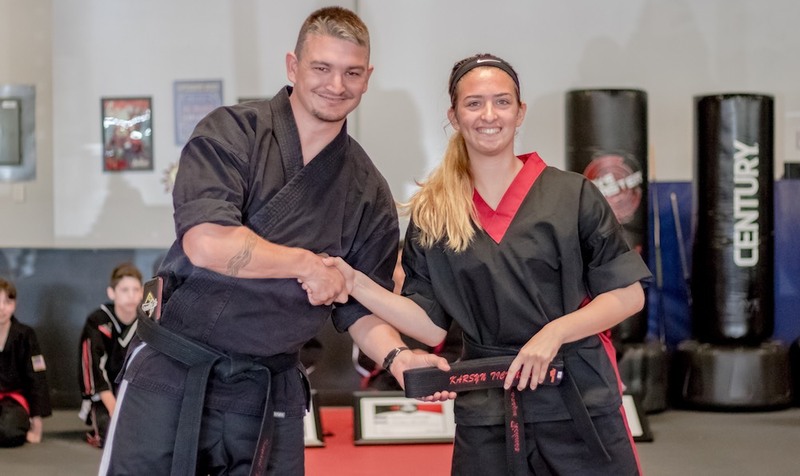 At American Professional Martial Arts, our Adult Martial Arts program offers instruction in everything from Mixed Martial Arts and Karate to Krav Maga and Kenpo. Whether you're looking for self-defense skills or total-body strength, we've got you covered. Take the first step today and learn more about everything we have to offer in Boca Raton. 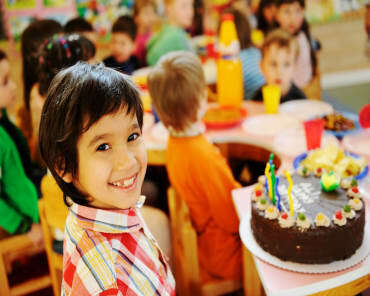 What's the best part about training at American Professional Martial Arts? The fact that you can jump in at any time! With us, no experience is required. No established fitness history. NO NOTHING! All you need to succeed is a willingness to learn and a commitment to challenging yourself each and every day. Are you struggling to get through your workouts? Tired of doing the same boring things week in and week out? Change it up today with our Adult Martial Arts Classes in Boca Raton. Each class is different from the last and you'll be challenged from start to finish to master each move and establish flawless techniques. Take The First Step Today! Join Us In Boca Raton For Our Cutting-Edge Adult Martial Arts Classes! Master the art of MMA and take on the traditions of American Karate. Our Adult Martial Arts Classes truly have it all and we're excited to share it with men and women all across Boca Raton. 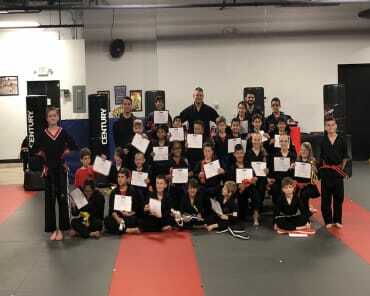 Just fill out the short form on your screen to learn more about everything we have to offer at American Professional Martial Arts!